Flea markets are famous for their bargains. With a variety of items and low prices, flea markets are an attractive option for shoppers on a budget. 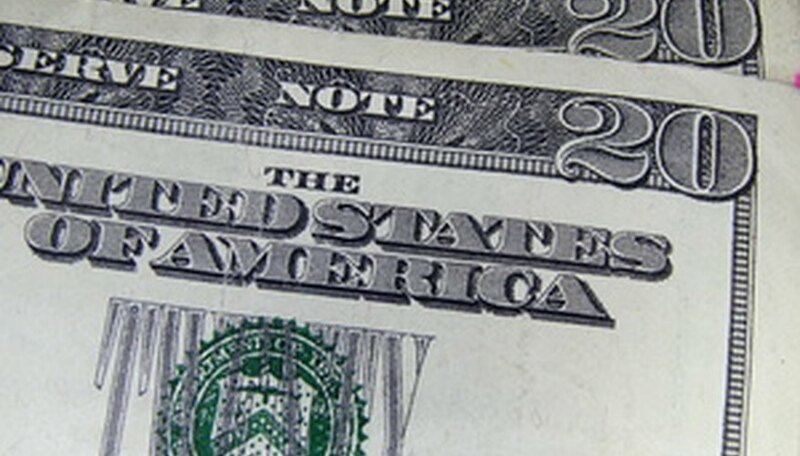 Selling at flea markets is even better because you're the one making the money. With regard to merchandise, choose items with universal appeal that allow you to make the most profit. Secondhand items are a profitable choice. Start by clearing your house of gently used items you no longer want. Then check with family and friends to see if they have anything they would like to sell. People often have things they want to get rid of but are too busy to have a garage sale or load them up to drop off at charities. 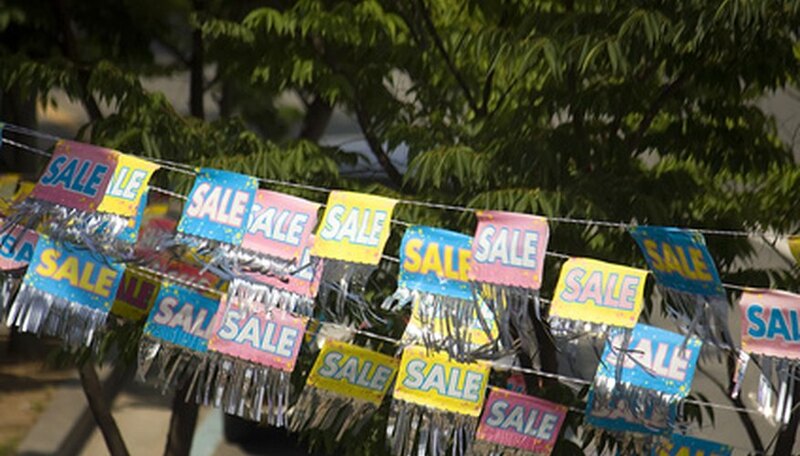 Another source of inexpensive items are garage sales. Always ask the seller if they will take less for an item. The less you pay for it, the more you make when you sell it later. Other sources for secondhand items include online auctions and classified ads, either online or in print. Wholesale items offer an opportunity to make a profit. You buy these products in bulk at a discount and sell at a higher price. Legitimate wholesalers require a vendor's license, available through the state where you live, in order to allow you to view their prices and to be able to order from them. You will most likely need the vendor's license in order to sell at flea markets as well. Once you have this credential, the field is wide open and you can purchase products at a considerable discount. How Do I Sell Clothes on Amazon? 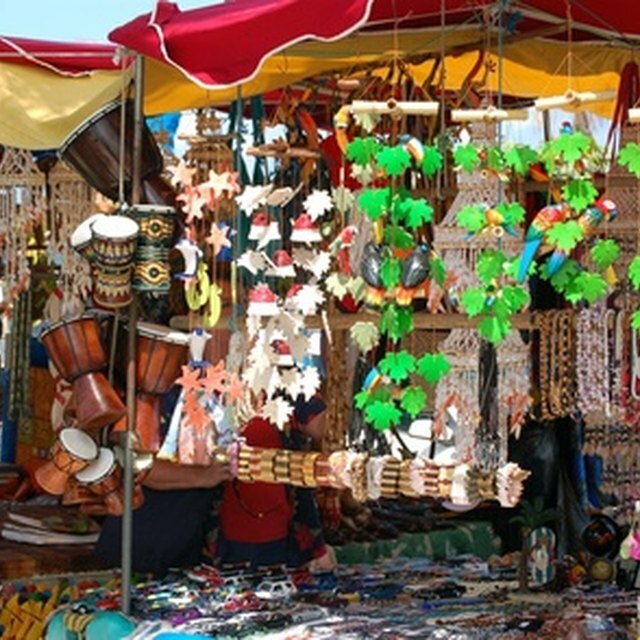 Handmade items and crafts are another source of low-cost items to sell. 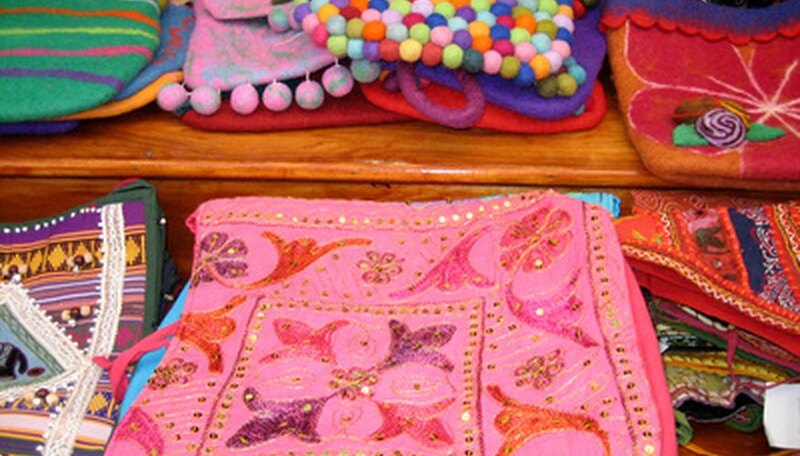 Items such as afghans, candles, baby blankets, picture frames, wood crafts, handmade jewelry, holiday decorations, greeting cards, floral arrangements, handmade purses and baby clothes are all craft items that you can make and sell at a profit. Look in your area to find a members-only craft store that you can join and buy your supplies at a discount. Books are another item that you can buy cheaply. 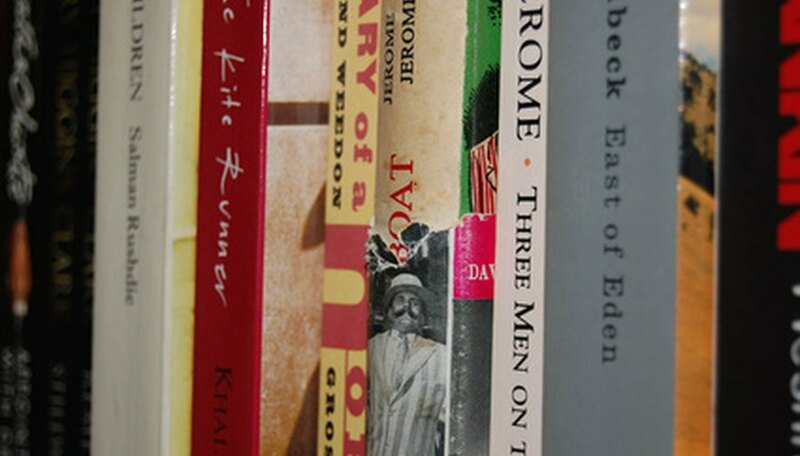 Check out local library sales, yard sales, thrift stores and auctions to accumulate your stock. As long as they are in good, readable condition and reasonably priced, books sell well.